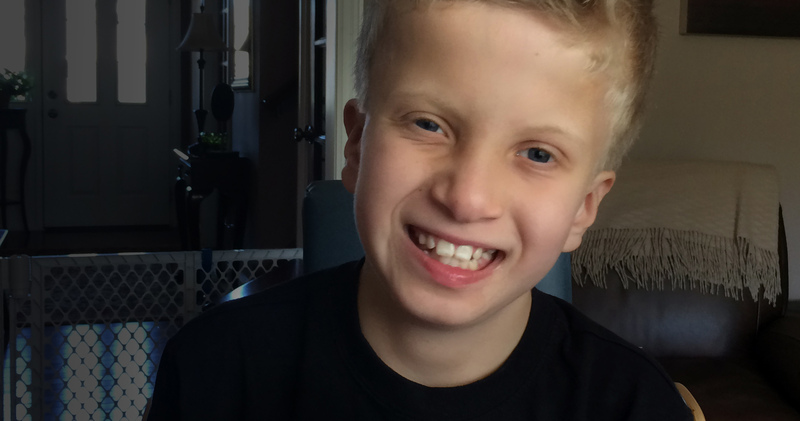 Benjamin Cox is an 11 yr. old boy born with congenital heart and other defects. During his first 18 months of life he endured 12 surgical procedures, including three open heart operations. The toll it took on his physical and mental development was significant. At age 3, Ben couldn’t crawl, stand or walk. But then we heard about the “Steps to Independence Program” at United Cerebral Palsy of Greater Cleveland and within two weeks of starting therapy at UCP, he was crawling. He then learned to stand, then to walk with a walker and by age 7 he was talking without a walker. The difference UCP has made on his life and well-being has been remarkable. We have been lucky to find wonderful, caring people who provide Ben with occupational, physical and speech therapy, swimming therapy, assistance at pre-school and feeding therapy. Without access to these programs Ben”s quality of life would not be what it is today. The purpose of Team Benjamin is to help raise awareness for these important organizations and to provide parents or siblings of people with disabilities educational tools that can help improve the quality of life of the disabled and their families.